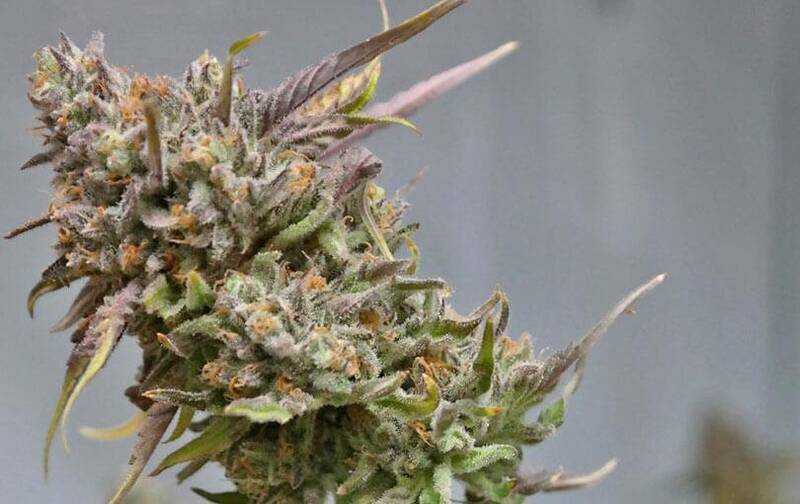 Peyote Cookies of Barney’s Farm comes from an excellent-flavor Peyote Purple strain and a Cookies Kush strain – top-quality hybrid with clear indica predominance. Peyote Cookies produces slow-growth strains with strong branched structure and very resinous excellent-flavored flowers. 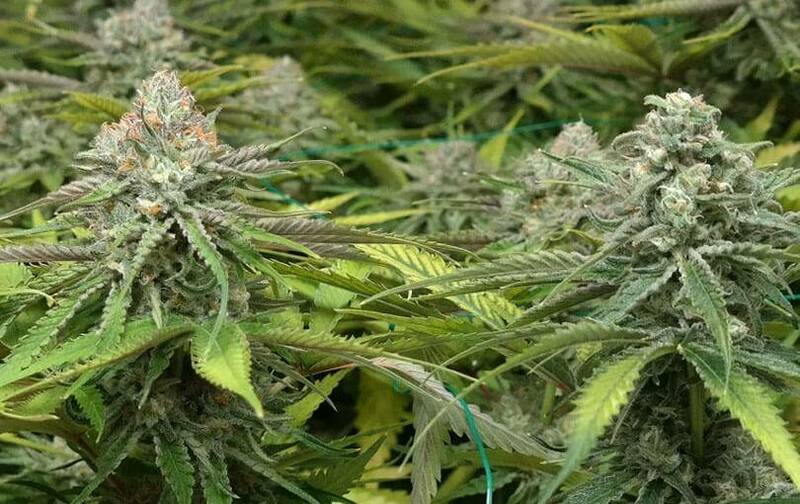 If indoor growing, you should get long growing time because its development’s slow – anyway, it will produce many branches and its small size will be ideal to deal with reduced indoor-growing spaces; Peyote Cookies of Barney’s Farm, about 500g/sq m in 8 flowering weeks. 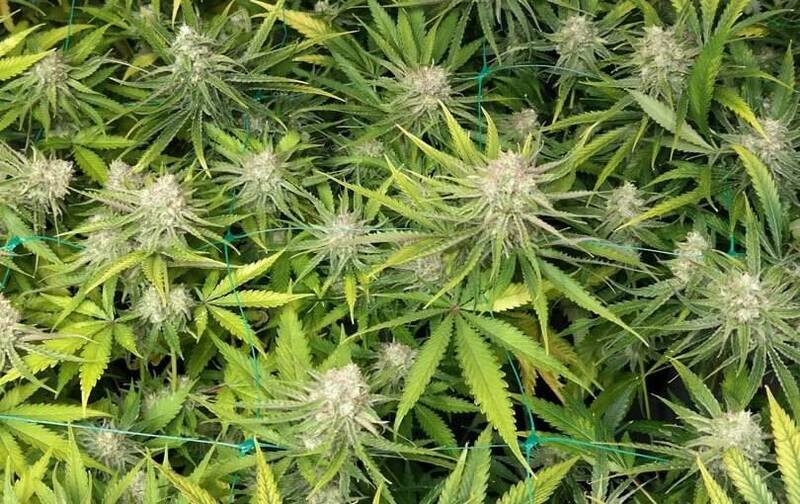 If outdoor growing, this marvel will produce strong robust strains, properly strong against inclement weather – climate changes won’t be any problem for this strong genetics; with abundant sun, up to 2.5m strains and 1 crop kg/plant – abundant production with unique flavor. 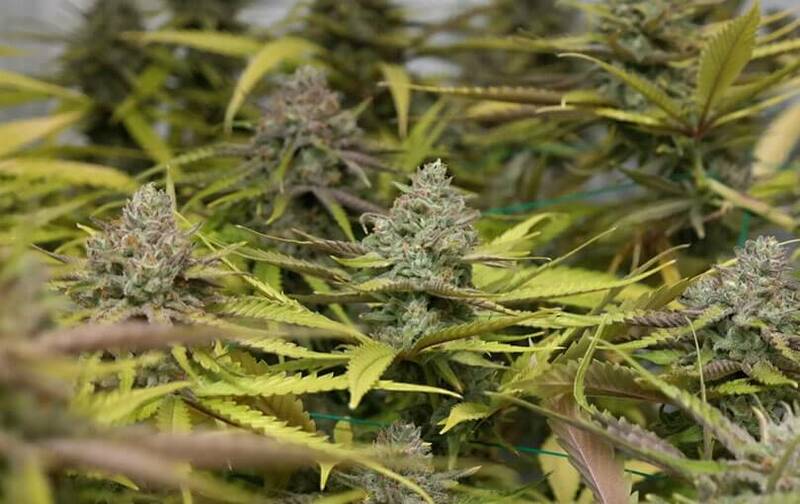 Ready crop by late September-early October, and ideal fast flowering for damp places with crops before rain and cold – indica strain with hard pressed buds which could have fungi pest attacks. The flavor of this indica hybrid’s really sweet, with vanilla-cinnamon notes – some phenotypes have a bitter coffee touch, so its flavor gets outstanding, even more complex and appealing. The effects are very strong, relaxing, drowsy and pretty long-lasting – good option against depression.